NEW ROOF is Complete !!! Easy Living, This is it! Both the living room & the breakfast nook look to the west over a very well maintained retention area with green grass and trees. The covered entry at the front door is nice on those rainy days. The garage size is meant to accommodate your car as well as a golf cart. 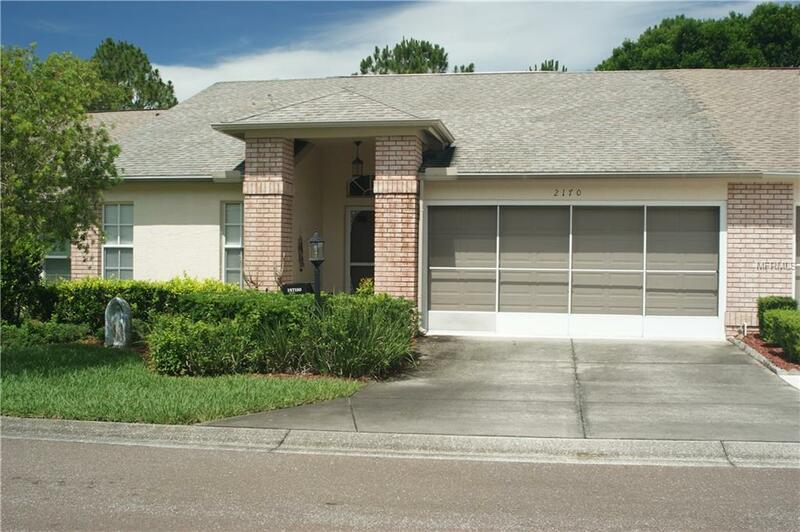 Situated close to the gate makes getting to the store or to other necessities a snap. This well cared for home is move in ready. Your lawn care is covered in the maint. fee & watering system is controlled by the HOA. Call for your appointment today ! Pet Restrictions No Dogs Allowed in "Forest Glen Village"